Rio Rancho is a full service interior and exterior painting company established in the Phoenix area of Arizona. Rich with over 10 years of experience painting the Phoenix valley, we provide the highest quality craftsmanship for both our commercial and residential painting projects. When completed, our projects show results that excel far above our competitors’. Besides being established in Avondale, we have our presence in Tempe, Gilbert, Scottsdale, Mesa and the rest of the Phoenix valley. We have a strong understanding of the effects of the dry desert climate on the beauty of your home having been working here for 10 years. And we still assure you of excellent quality that lasts many years to come. 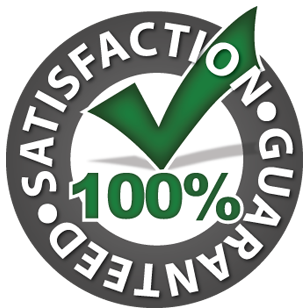 We are pleased to provide a warranty service as well as free estimates. In addition to our color consulting we can ensure a great looking, long lasting paint job. No matter what your painting needs may be, Rio Rancho has the experience and expertise to get the look you want. We hire skilled, professional painters and are fully insured.